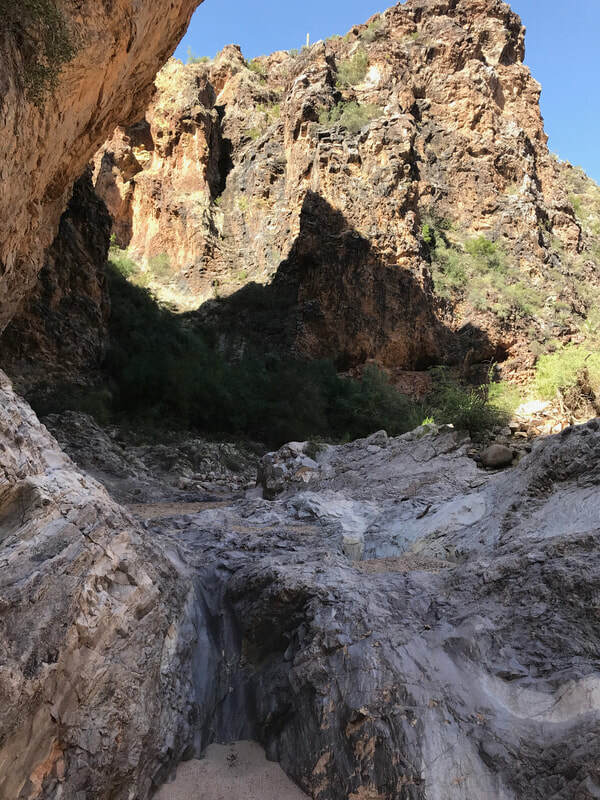 ​Now this here tour will git you into the World Famous Wickenburg Box Canyon, where you'll see one of the desert's most precious commodities: water! It's not too rough, but you might git wet! ​This ride will take you about 25 miles into the Arizona Outback, stopping near the entrance to the Williams Family Ranch, a workin' ranch in the middle of nowhere. 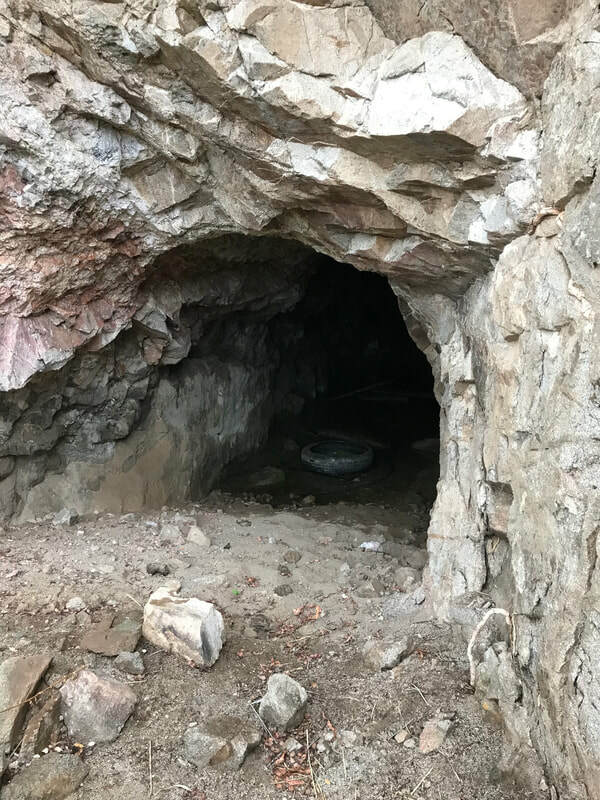 On the way, you'll git to see both old and new mines, get up into some elevation, and we'll even stop at a side shaft to an abandoned mine fer a great picture opportunity. 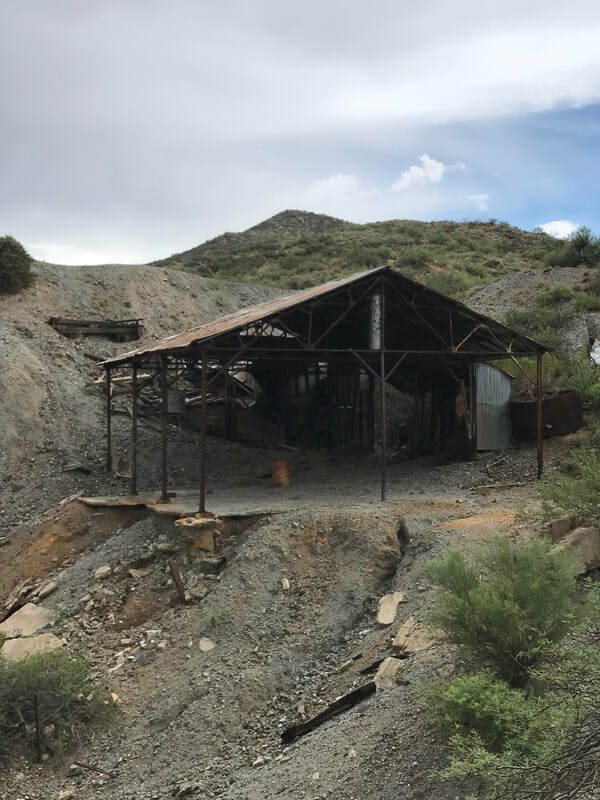 ​Now, we done heard about this old mine deep in the Bradshaw Mountains that used to be a pretty big copper mine. And by golly, we found it! The trail to and from the mine is very rough, so no tenderfoots should take this ride. Bring lot's o' water and yer camera cause there's a might bit to see! Highlights: Constellation and Buckhorn Trails, Swallow Mine, Copperopolis Mine, Bradshaw's Grave, over 50 miles on-trail. ​If'n ya like to ride AND see some mighty fine scenery, than this tour is fer you! We'll start out on Constellation Trail then move on to Buckhorn Road and Castle Creek. 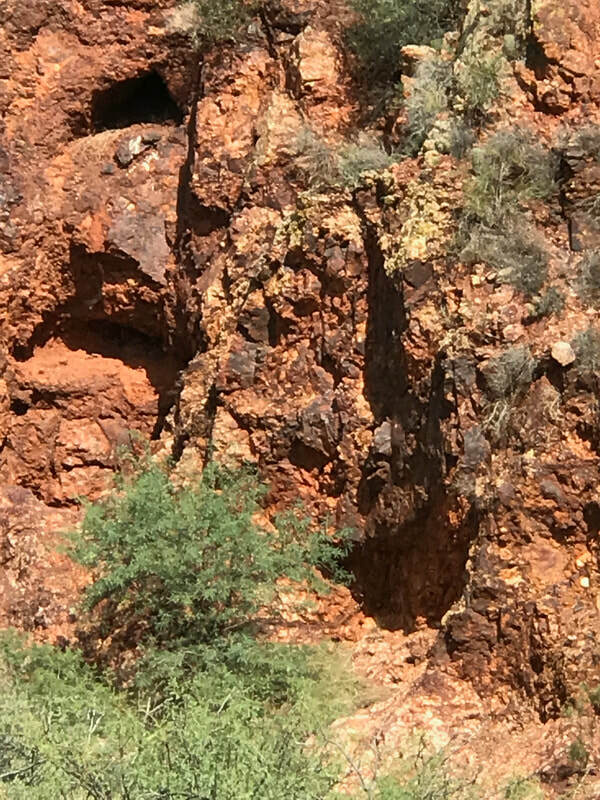 You jist might see some wildlife, and the canyon at the end is mighty special! Bring yer hiking boots, though...no iron steeds allowed in the canyon. ​Now, this here adventure gits some serious ridin' in, so we thought a visit (or a dip?) to Lake Pleasant would be in order. You'll git to see a ton of fine country via some mighty fun trails, and the lake has some mighty cool water on tap year round. Lunch can be on-trail or @ Scorpion Bay Restaurant. ​If you been bit by the gold bug, this adventure will help ya scratch that itch. 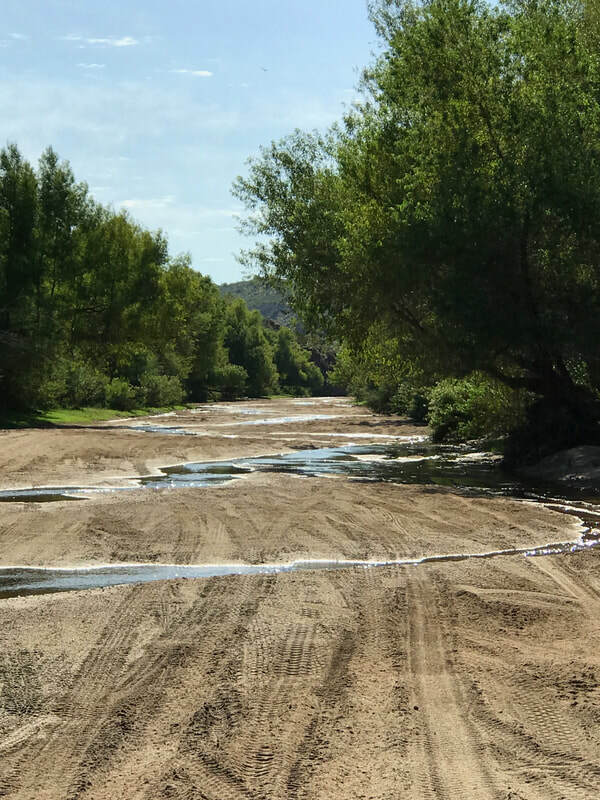 We'll go up the Hassayampa River delta, connect with an old north-bound trail that goes through the old ghost town of Stanton, then on up the Old Stagecoach Trail to Yarnell. We'll have lunch at either the Ranch House or the Yarnell Family Diner. Mmm, mmm! Mighty fine fare up thar! 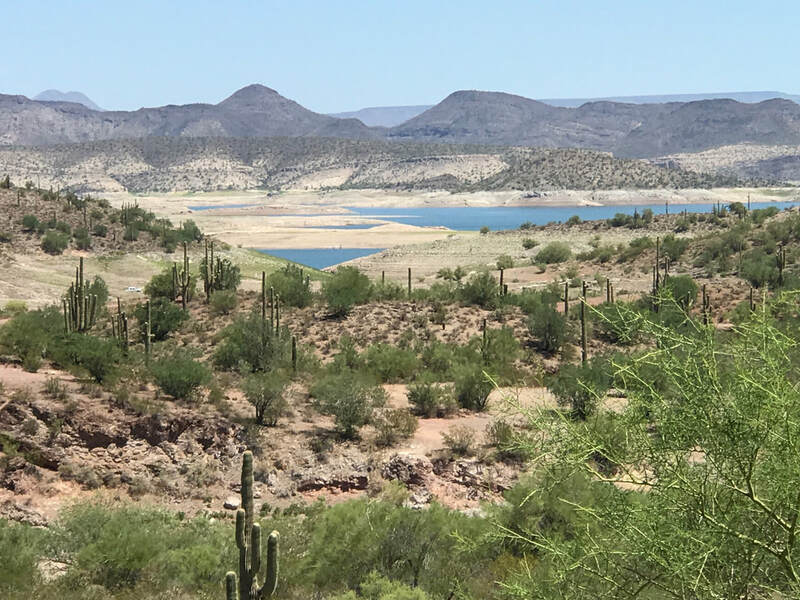 Highlights: Rincon and Scenic Loop Trails, Stanton Station, Old Stagecoach Road, Yarnell shopping and dining. 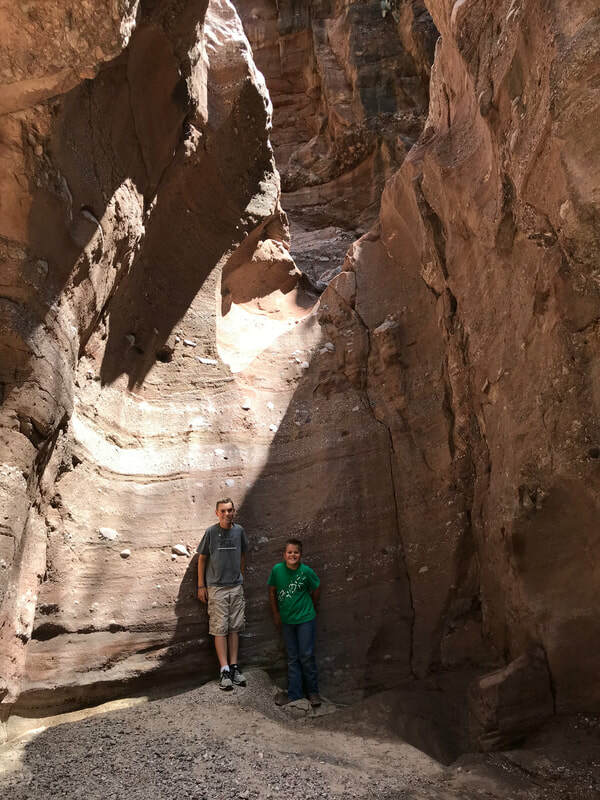 ​This adventure combines the Williams Family Ranch and Famous Wickenburg Box Canyon Adventures into one mighty fine, grand-daddy hootenany! Come prepared to bust some trails, see some sights and git yer ride on! ​Now, this here ride might need to be kept secret…there's turquoise in them thar hills! Er, at least, there was once! 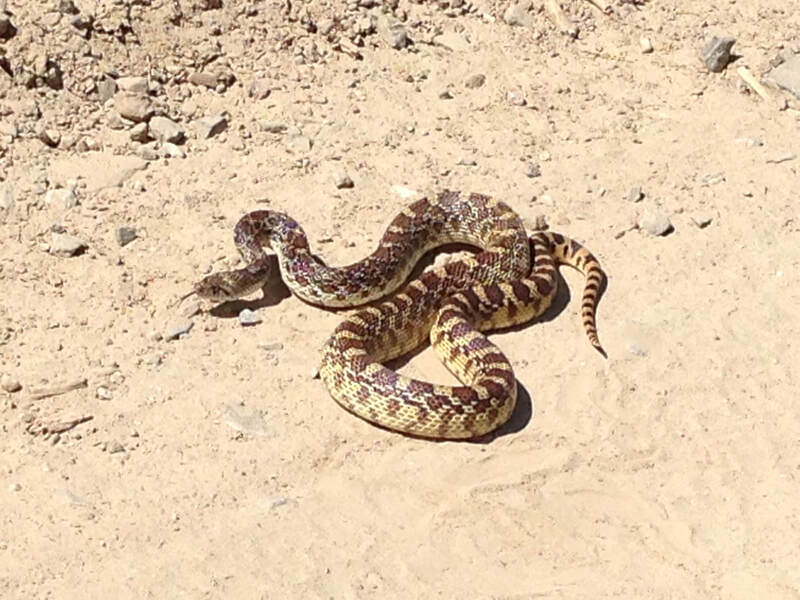 We'll take ya on a tour of several mines in the local Wickenburg Area…and some mighty fine trails along the way.